Getting to ‘Grip’ with the Edge! IKO Easyseal Pro is a new self-adhesive bituminous cap sheet designed for roofing areas which are unsuitable for traditional torch-on techniques. Specifically developed for the trade professional as part of the IKO Easyseal Built-Up Flat Roofing System, Easyseal Pro combines a safe flame-free application with a 20-year product guarantee. It is ideal for extensions to residential buildings, garages, porches and dormer windows as well as larger commercial projects. The tough and durable polyester material is quick and easy to install with full instructions supplied and full support available from the IKO Technical Team. Just a year after coming to market, sales of Russell Roof Tiles’ new Country Stone product are sky-high. What is so great about Country Stone is that the tile has been designed to look like ‘real’ natural stone roofs but with the benefits of long-lasting and cost-effective concrete. Country Stone is one of three colours in Russells’ Natural Range, which has seen massive growth in the South of England. 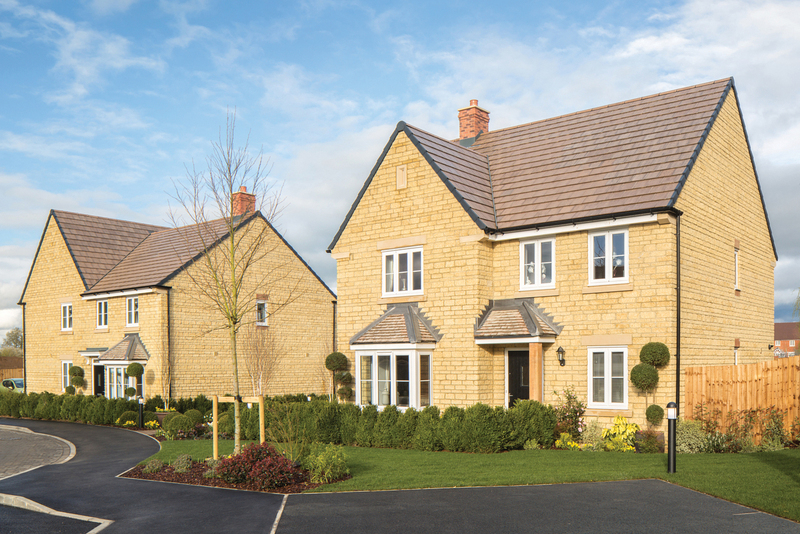 The first project to use Country Stone was The Paddocks development in South Oxfordshire. Russell Roof Tiles provided a huge £75k worth of its Galloway tiles in Country Stone and the tiles now look fantastic on 75 new properties. SIGnature Clay Tiles consist of select ranges of Handmade, Hand Crafted and Machine Made Clay Tiles that bring together modern technology and the traditional skills of the clay tile maker. They improve with age and weathering, add character and enhance the beauty of any building, resulting in old world charm for natural roofs. Created to meet the highest standards of quality and usability, the range has a choice to suit all budgets, and meets all the required regulatory requirements. 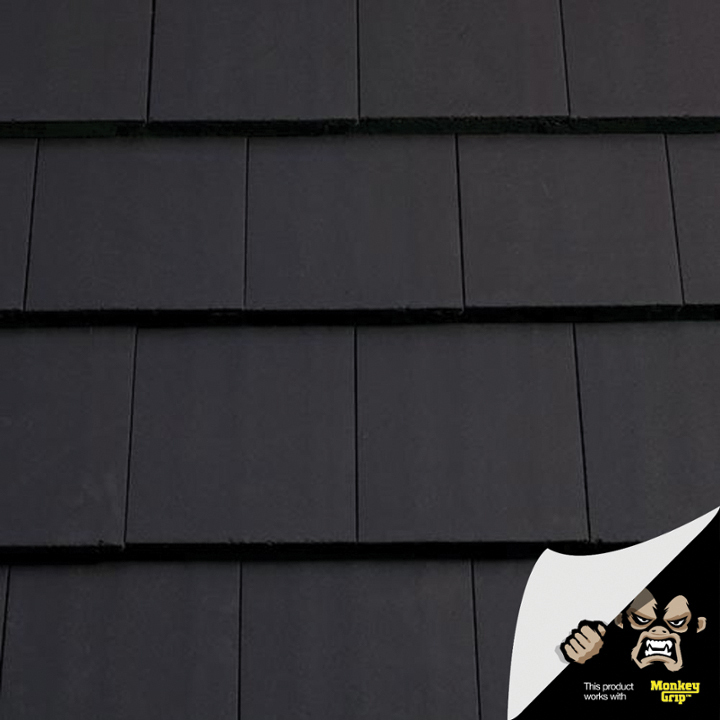 It’s also fully supported by a 30-year product guarantee as well as forming part of SIG Roofing’s ONE Warranty. 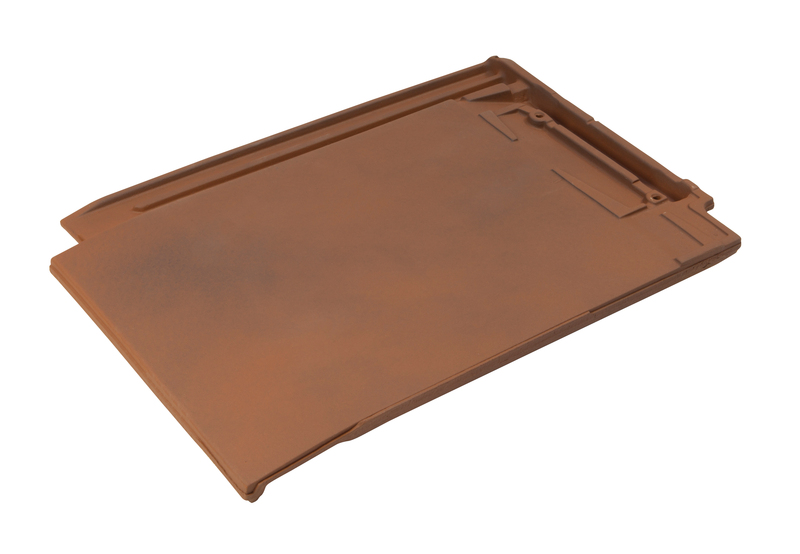 The SIGnature Clay Tile range is complimented by a full range of clay fittings. 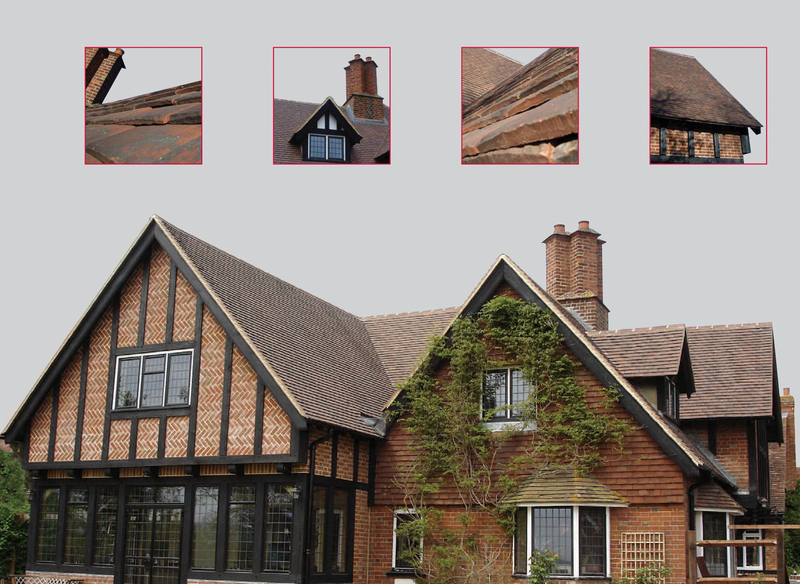 The size and interlocking design of Redland’s Westminster Slate help deliver the quality and aesthetic of traditional clay tiles more cost-effectively – you only need 10 tiles per m2, compared to 60 for traditional clay plain tiles. A finely tapered leading edge also gives the Westminster an exceptionally slim appearance. This thin form, combined with a hidden cut-back interlock, raised nail holes and custom-engineered head, helps the slate achieve low pitches down to 17.5°. It comes in three classic colours: City Black, Cardinal Red and Old College Red. The Westminster is available in 480 x 326mm, with a cover width of 280mm and headlap range between 110mm and 140mm. If you already use FIX-R waterproofing you’ll know how versatile and reliable it is. It can be applied under practically any conditions, regardless of the weather, even on cold, wet days and on damp surfaces. What you might not be aware of is that it is now a requirement of the product warranty to use FIX-R Blocker primer when applying the System over Bituminous substrates. The new Calderdale Edge from Wienerberger is a large format concrete tile that boasts increased strength and size, so you need fewer tiles to cover the same area. Its thinner interlocking design, means it’s quicker to install, while also being much more sturdy. Wienerberger has also created an innovative new tile and eaves clip to work with the Calderdale Edge system. The ‘Monkey Grip’ features an integrated nail, making it quicker and easier for contractors to install as well as being 30% stronger than existing metal clips. 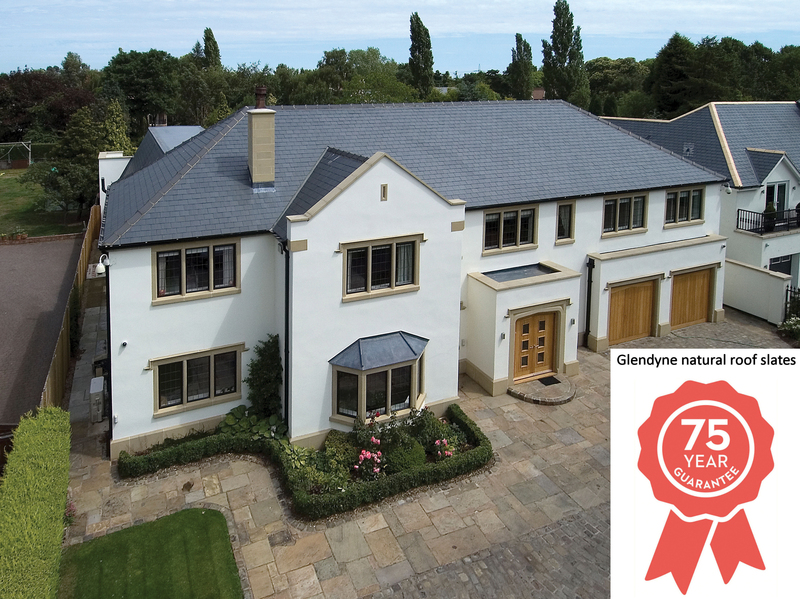 Cembrit is offering an impressive 75-year durability guarantee for its Glendyne natural slate range. Glendyne is a high-quality blue-grey slate that combines first-class performance with all the inherent beauty of natural slate, making it the ‘natural’ choice for roofers. Used on a number of prestigious buildings and monuments, Glendyne slates achieve innovative and imaginative designs. Glendyne is available in four sizes. The larger sized slates – 610x305mm and 508x305mm – can be pitched at a minimum of 25° and 20° in moderate exposure zones and 30° and 22.5° in severe exposure zones. The 508x305mm slates exceed the common 2:1 length width ratio. For more information visit www.cembrit.co.uk or speak to your local SIG Roofing branch. Asbestos soffit boards are commonly found on buildings constructed in the 1950s and 1960s. While they are safe when left in-situ, they can present an issue when the exterior requires refurbishment. The best approach in many cases is to overclad the asbestos, without disturbing it. 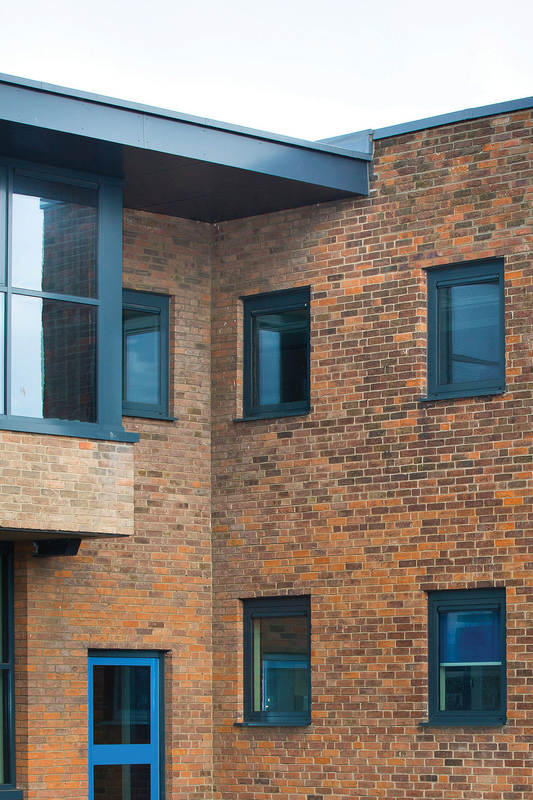 At only 4mm thick, Marley Alutec’s lightweight composite aluminium Evoke fascia and soffit system is an ideal solution. It is sufficiently strong and rigid to span the depth of the soffit without the need to drill or fix it into the existing asbestos system – leaving it untouched. With a life expectancy of 50 years or more, it is the ideal ‘fit and forget’ solution. 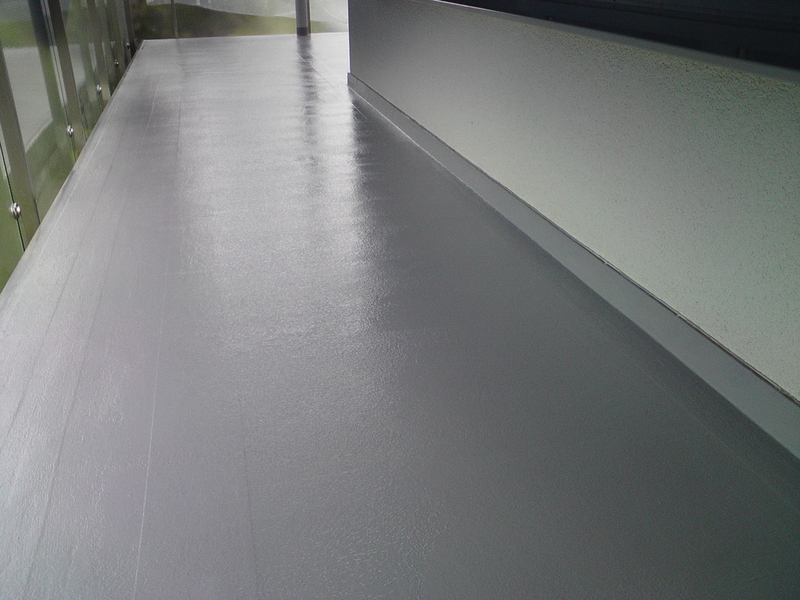 The range also benefits from an architectural grade paint that incorporates a Nano additive able to resist the adhesion of grime and moss – reducing on-going maintenance costs further. The FIX-R Classic Liquid 10 system is a collection of polyurethane based products designed to help roofers protect flat roof surfaces. Two new products have been introduced into the range to speed up application times and reduce installation costs. 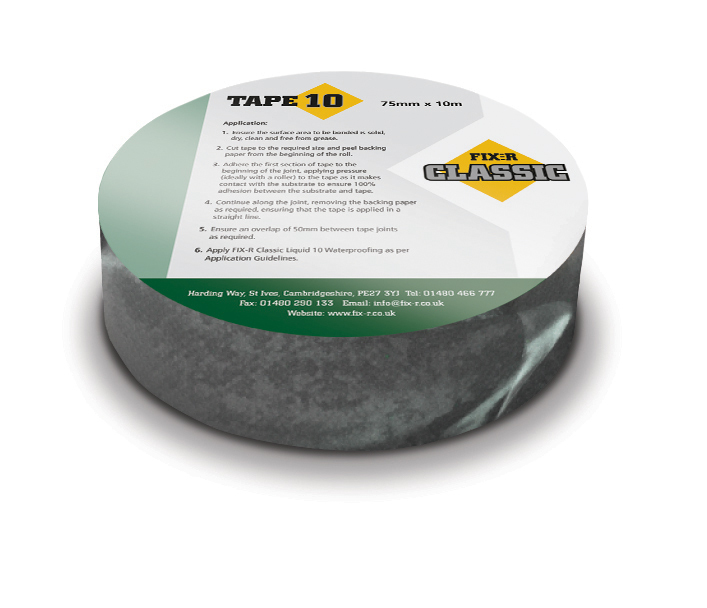 FIX-R Classic Tape 10 Is a self-adhesive reinforced jointing tape used at board joints in place of the Classic Fibred 10 previously used to reinforce this detail. FIX-R Classic Fabric 10 Reinforcing Fabric for all Bitumen Felt and Asphalt Overlays and applied wet on wet between coats of Classic Liquid 10. Once again this has been introduced to replace the use of Classic Fibred 10 previously used to reinforce these details. Exponential growth in the dry fix market, fuelled by recent changes to industry Standards and guidelines, has resulted in a huge array of options for specifiers and installers of dry fix products. 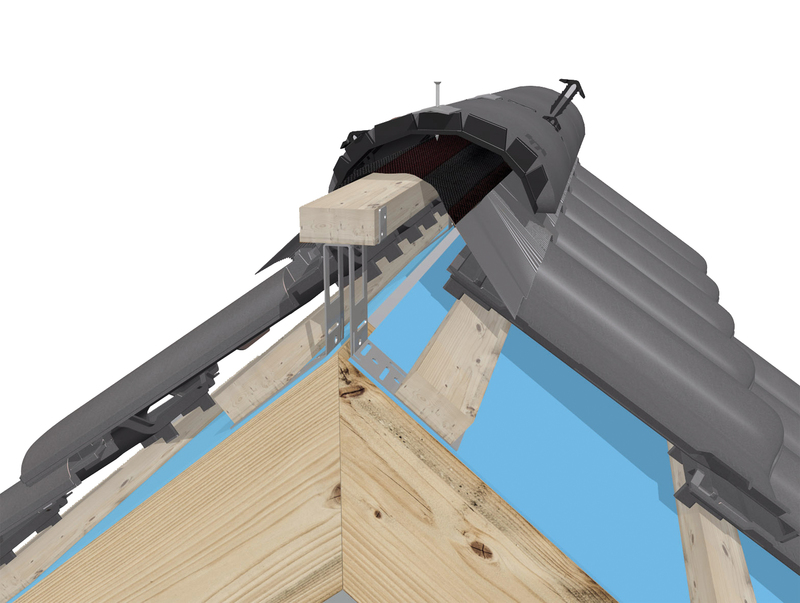 To ensure these are all fit for purpose, the new Dry Fix British Standard BS 8612 specifies the performance requirements and test methods for dry-fixed ridge and hip systems. One of the best value options that meets the new Standard are the TIL-R Universal Dry Fix Ridge Kits. These high quality, great value, mechanically fixed solutions are suitable for most ridge and hip applications. They secure ridge tiles at the roof apex, are resistant to wind uplift and water penetration and are ventilated to BS 5534:2014 requirements (this was revised in 2018). With a 20 year guarantee and also included as part of SIG Roofing’s ONE Warranty, TIL-R Dry Fix Ridge Kits provide the right solution for the job.